These 4 special Therapeutic Magnetic Energy Bracelets will help improve your body's healing processes! Reduce stress, and increase your body's natural energy level! 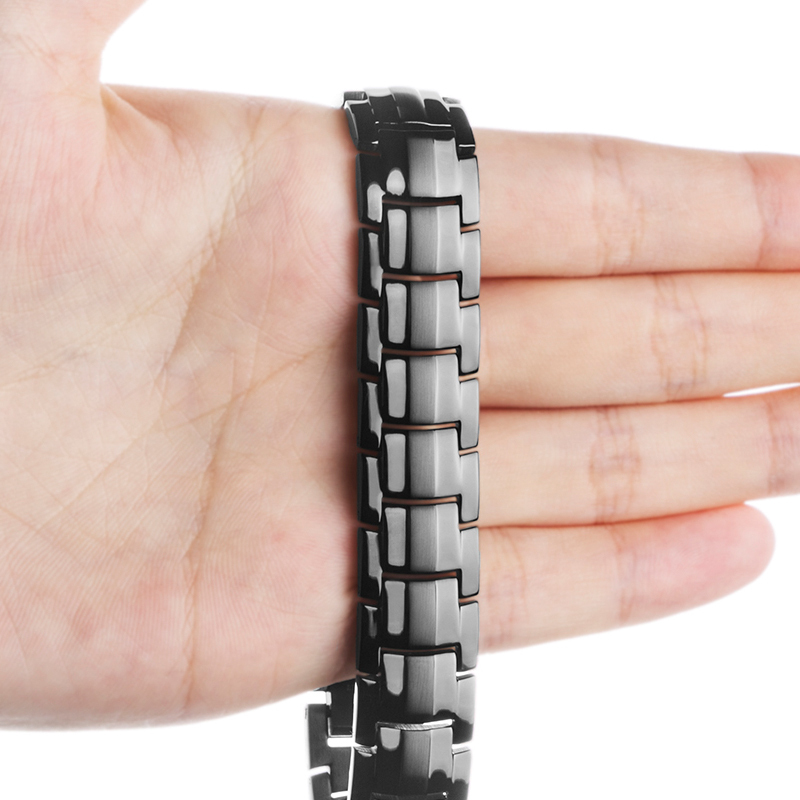 The Therapeutic Magnetic Energy Bracelets allow your body to properly monitor anomalies such as high blood pressure and diabetes related symptoms. It also helps with sexual dysfunctions such as erectile dysfunction.